DMCI Holdings, Inc. 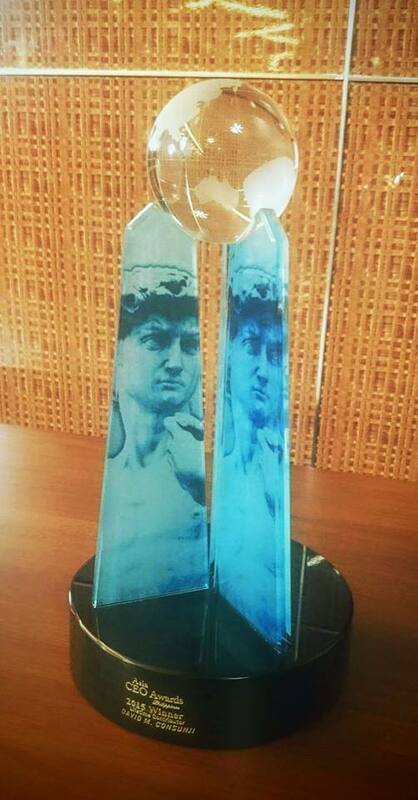 Founding Chairman David M. Consunji received the highest honors at this year’s Asia CEO Awards. “More than an individual recognition, the Lifetime Contributor of the Year Award will form part of the heritage and legacy of my father and the companies he established,” said Consunji. “His accomplishments will continue to define our heritage, and his legacy shall serve as our standard and inspiration,” he added. DMCI Homes Chairman Isidro A. Consunji rendered a speech on behalf of his father, David M. Consunji, who receives a Lifetime Contributor Award in the recent Asia CEO Awards held at the Grand Ballroom of Marriot Hotel in Newport City. DMCI Homes founder and construction industry pioneer David Consunji, chairman of DMCI Holdings, was conferred the Lifetime Contributor award for the private sector. He received Asia CEO Awards 2015, Lifetime Contributor. Mr. Consunji once served as secretary of the Department of Public Works and Highways.